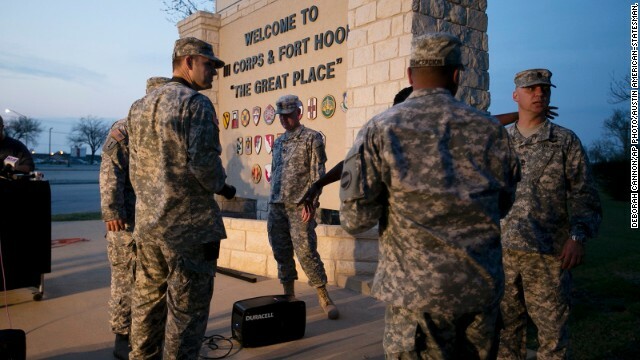 A day after a shooting spree at Fort Hood, Texas, left three soldiers dead and 16 wounded, a profile emerged Thursday of the killer as an experienced soldier who was grappling with mental illness, but no answers were forthcoming as to a possible motive. The incident began Wednesday at 4 p.m., when Spc. Ivan Lopez, 34, went from one building at the sprawling Texas military base to a second, firing his .45-caliber handgun. Lopez then put the gun to his head and pulled the trigger, ending his life. Investigators have downplayed the possibility that terrorism may have been involved, but said they were keeping open minds. Get real, Defense Secretary Chuck Hagel told America on Monday in proposing a scaled back, modern military that would cut the Army to its pre-World War II size, retire the A-10 "Warthog" attack jet and reduce some benefits for fighting forces. "This is a budget that recognizes the reality of the magnitude of our fiscal challenges, the dangerous world we live in, and the American military's unique and indispensable role in the security of this country and in today's volatile world," Hagel said in unveiling the Defense Department spending plan for 2015 and beyond. The Department of Defense plans to scale down the nation's Army to its pre-World War II size and do away with an entire class of Air Force attack jets in an attempt to cut military spending, which mushroomed after the attacks of September 11, 2001, according to reports. 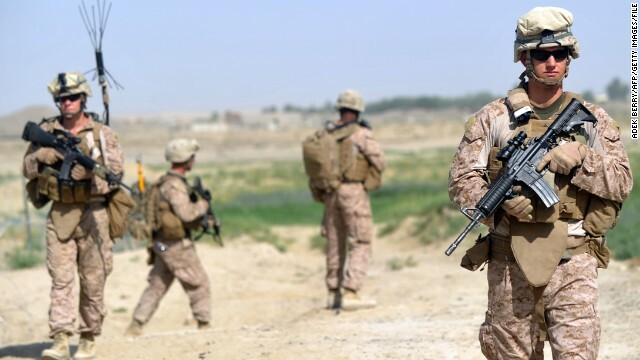 The plan, backed by Defense Secretary Chuck Hagel, as first reported by The New York Times, positions the military to handle any enemy but will leave the armed forces with much fewer resources to take on lengthy missions abroad. 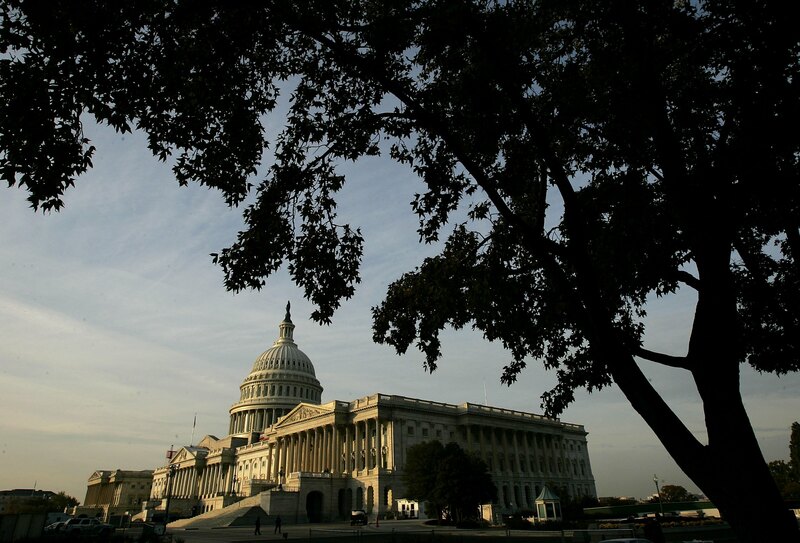 The dwindled budget also reflects the current political climate, with a President who has pledged to pull back from extended and expensive wars abroad in an era of federal funding cutbacks. The budget is to be presented Monday. Hagel proposes cutting the Army to 440,000-450,000 troops, according to the Times. Army troop levels already were supposed to go down to 490,000, from their height of 570,000 after the 9/11 attacks. Joint Chiefs Chairman Martin Dempsey has privately disciplined one of his top generals, who has been investigated by the Army for sending an inappropriate e-mail about a female member of Congress, CNN has learned. CVS Caremark’s decision to stop selling tobacco products was applauded Wednesday by Navy Surgeon General Matthew Nathan, a physician who leads the Navy’s Bureau of Medicine and Surgery. The defeat of resurgent Islamic militant groups in western Iraq requires increased support from the United States, according to members of Congress and the Obama administration. "If we don't want to see Iraq with large swaths of territory under militant control, and we shouldn't, we must be willing to lend an appropriate hand," House Foreign Affairs Committee Chairman Ed Royce said at a hearing on Wednesday. 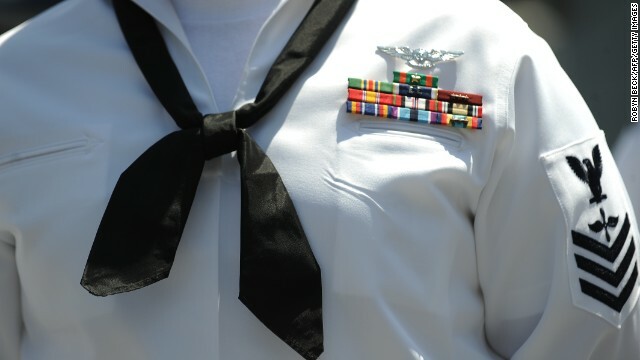 Senior Navy enlistees seeking credentials to train others on using nuclear reactors that power carriers and subs are under investigation for cheating on an exam that may have involved classified information, top military officials said Tuesday. 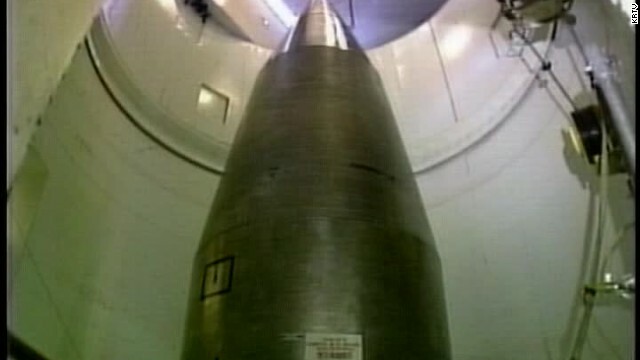 The troubling disclosure comes just weeks after the Air Force alleged widespread cheating on a proficiency test by officers with oversight responsibilities for nuclear missiles. Both involved written exams. 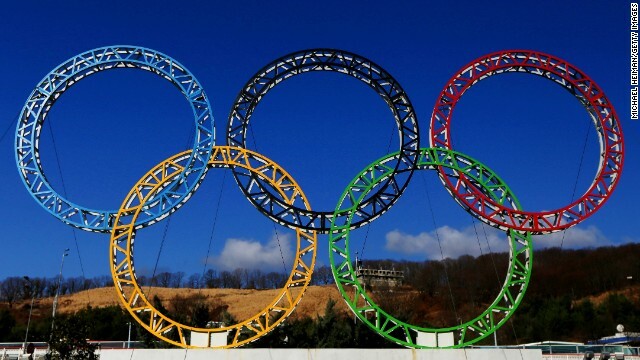 The U.S. military is putting the final touches on a series of orders that will put transport aircraft on standby status to assist in the evacuation of Americans, should that become necessary, at the Olympic Games in Sochi, CNN has learned. Two U.S. military officials confirmed to CNN the orders are expected to be issued next week and will go into effect with the opening of the Winter Games on February 7. Both officials strongly emphasized Friday that Russia remains responsible for security and any request for U.S. military assets would have to come through the State Department, which is coordinating government security arrangements for Americans. The military orders will ensure that in the event of a crisis, C-17 transport aircraft and medical evacuation crews will be ready to move from their base at Ramstein, Germany, to Sochi within roughly six hours of being notified.